Our family is in the process of adopting a little girl from Asia. Due to the cost of adoption we are trying to raise support. 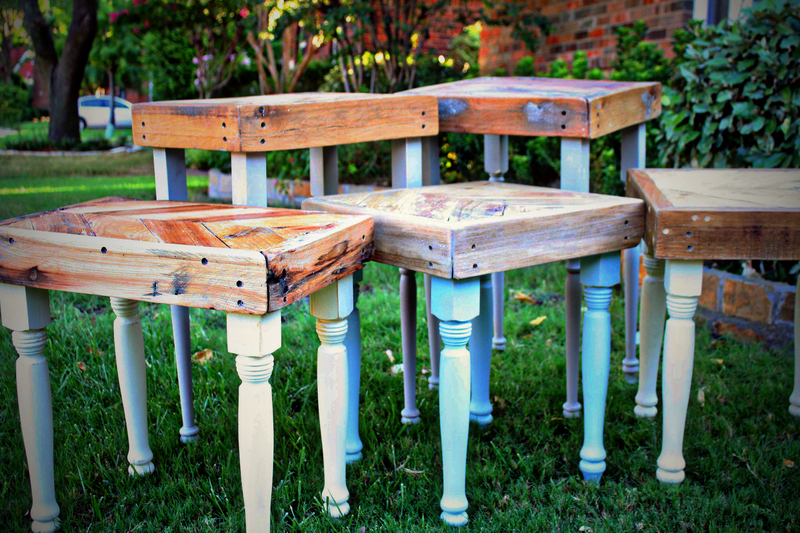 These carefully handmade Letters, tables and decorations are made from recycled pallets and reclaimed lumber. Each purchase goes into our adoption fund and helps us defray the cost of bringing our little girl home. Thank you for your help, and we would love to hear from you! Simply stated my father left me one of the greatest legacy I could ever ask for. In college he had the nickname Whale, and in both jest and honor I started blogging many years back about our adventure together. My father died in the summer of 2008, and since then his legacy and the name Whale has become a thing of legend. I invite you to read about his story at http://www.sonofwhale.com. Today I thank God for the few years I spent laughing and learning beside him. He not only taught me the creativity you see expressed on this shop, he taught me how to be a man and a dad. His legacy lives through our crafts and for generations to come.